It's like NEW! This beautiful 2/2.5 Town home was built in 2007 and seller is original owner. When you walk through the front door your first impression is that it has never been lived in before. It is super clean! The flooring is in perfect condition with neutral paint throughout. All you will need is your furnishings to call this conveniently located town home your own. 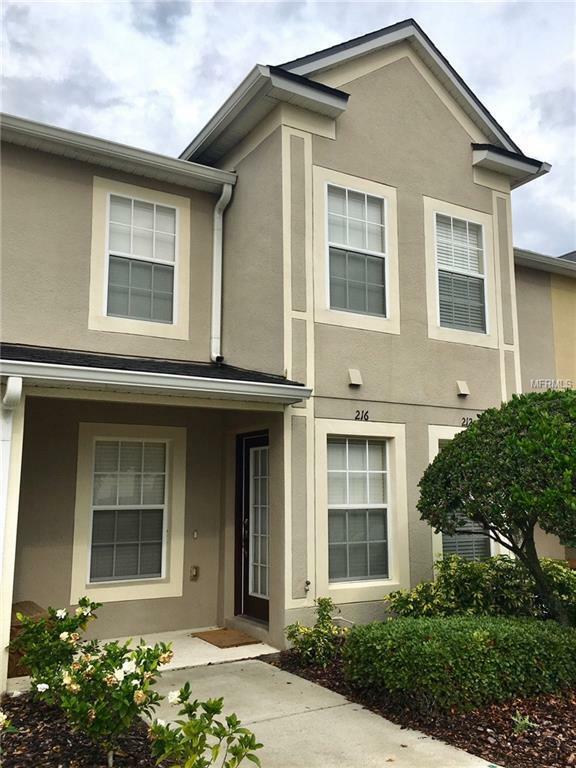 Quick access to 417/I 4 and the Orlando/Sanford International airport. The water, sewer and building insurance are all included in the low HOA fee. The double master suites allow for plenty of privacy. Enjoy the beautiful pool and quiet neighborhood at the Treviso community. There is a private screened lanai with extra storage. Additional Lease Restrictions Contact Hoa Maurice Remillard Vista Community Association For Specifics. 407-628-3443 X1229 Or Mremillard@Vista-Cam.Com. Pet Restrictions Please Contact Hoa At 407-628-3443 X1229 For Specifics.